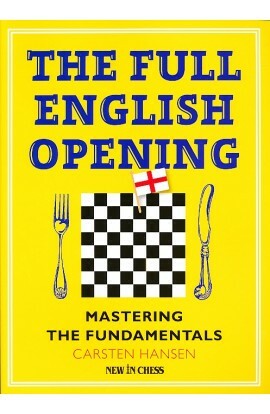 The first phase of a chess game is known as the Chess Opening. 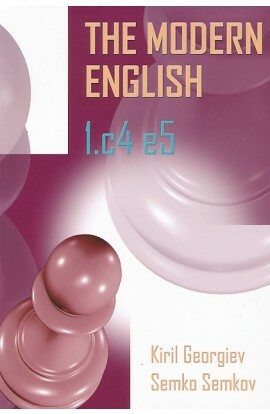 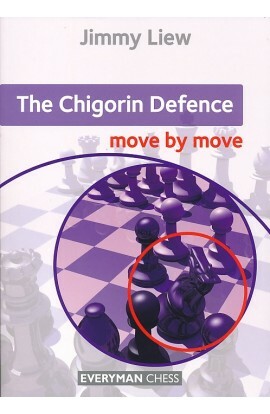 It is during this phase of the chess game that the initial moves are made. 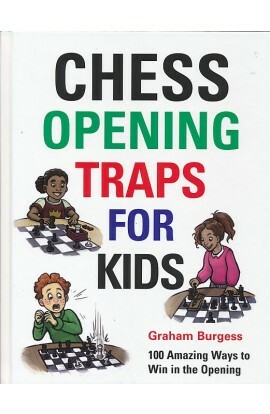 Similarly, those moves are commonly referred to in the chess world as the “Chess Opening”. 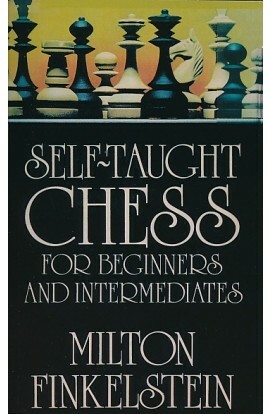 While there are literally billions of possible positions after the first 4 moves have been made in a game of chess (288 billion to be exact), only a small number of these chess openings have been studied by chess professionals and chess computers and deemed to be sound for practical play. 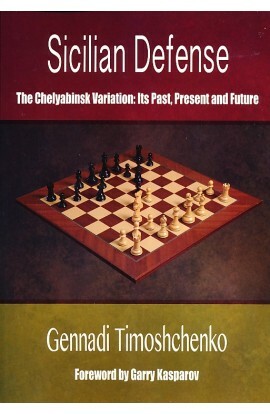 To help differentiate one chess opening from another, each chess opening is given a unique name to identify it. 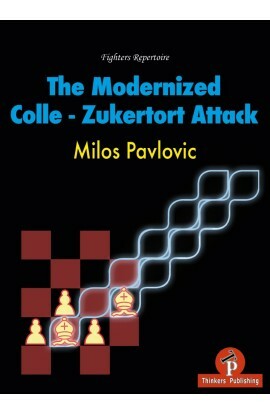 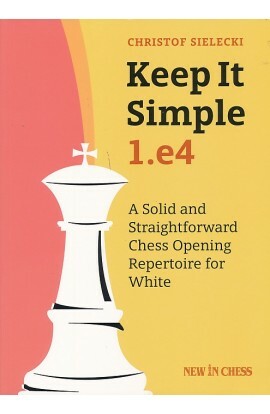 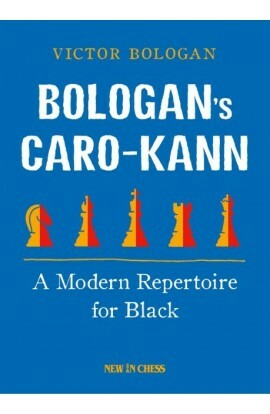 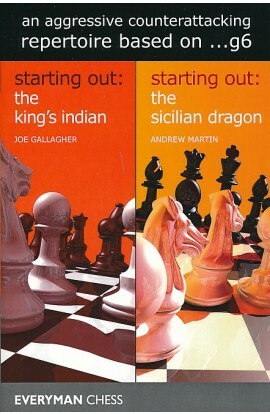 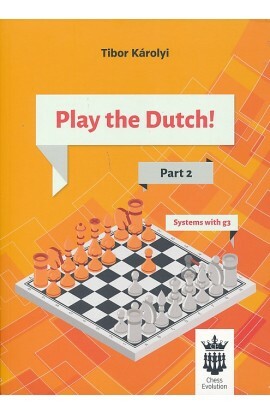 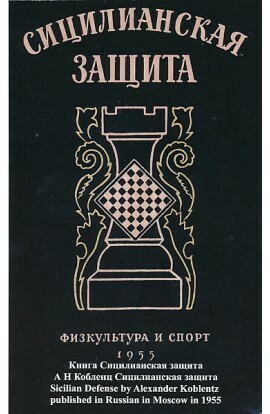 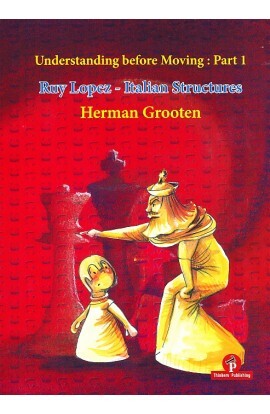 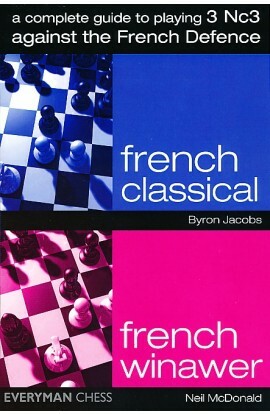 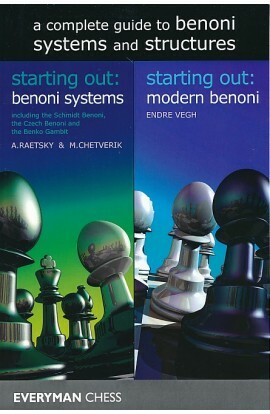 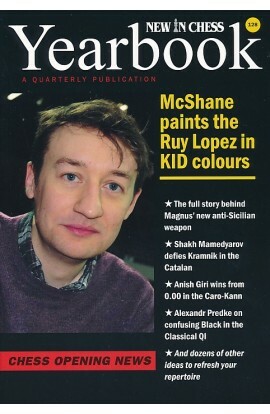 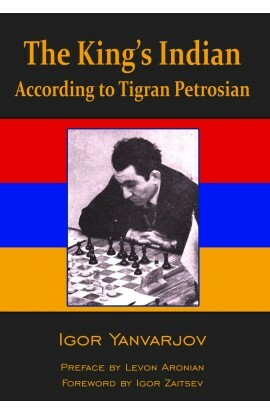 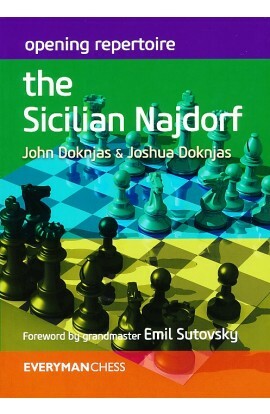 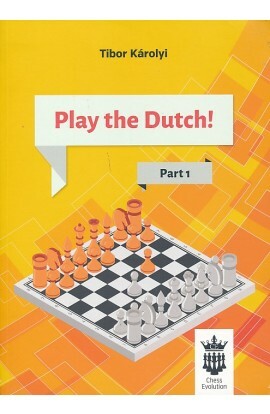 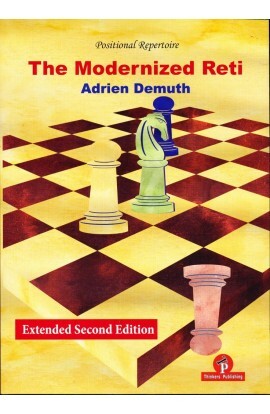 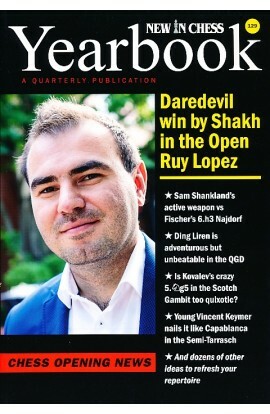 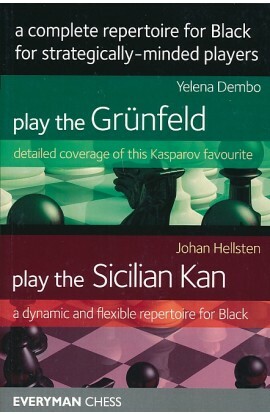 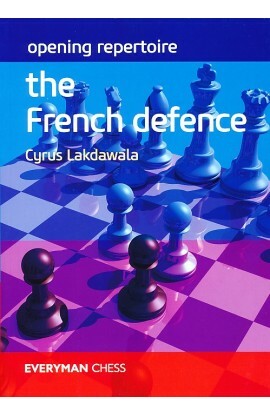 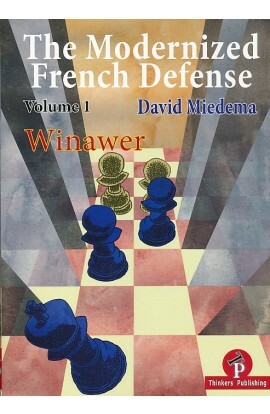 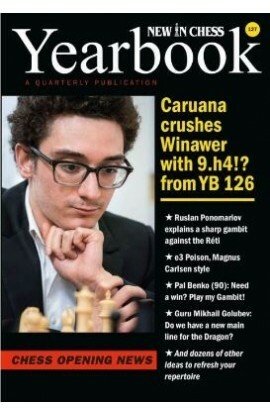 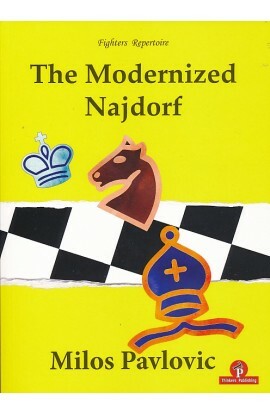 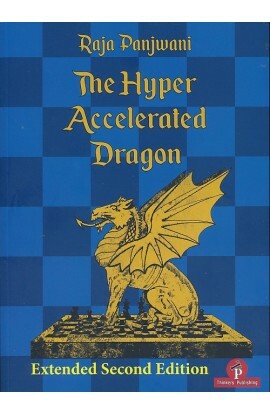 While it is common for a chess opening to be named after the player/s that introduced them to popular play, including the Benko Gambit (after Grandmaster Pal Benko), the Sicilian Najdorf (named after Grandmaster Miguel Najdorf) and the Philidor Defense (named after Francois-Andre Danican Philidor), this is not always the case Some chess openings are named after the locations and/or cultures in which they originated, including the London System, the French Defense, the Sicilian Defense, The English Opening and the Vienna Game. 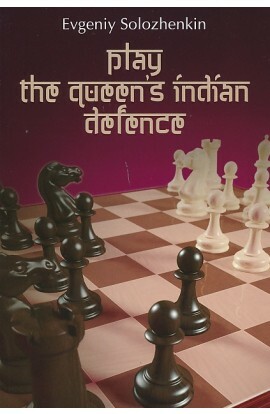 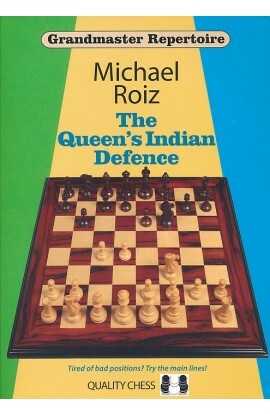 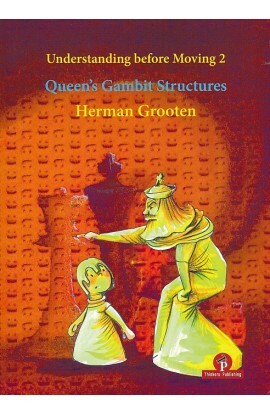 While others are named after the pieces that are moved during that opening, including the Queen’s Pawn Gambit and the King’s Indian Defense. 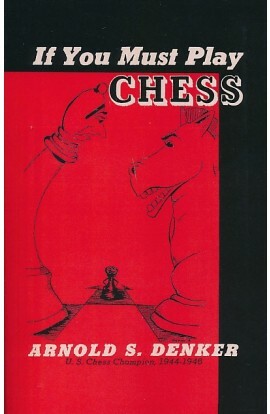 There are 6 basic objectives during the chess opening. 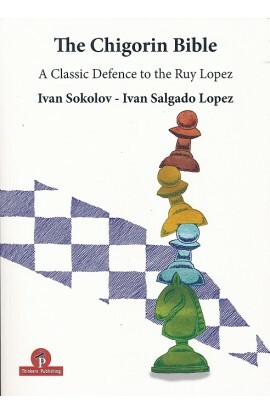 They are Piece Development, Control of the Center of the Board, King Safety, Prevention of Pawn Weakness, Piece Coordination and to Create positions in which the player is more comfortable than the opponent.